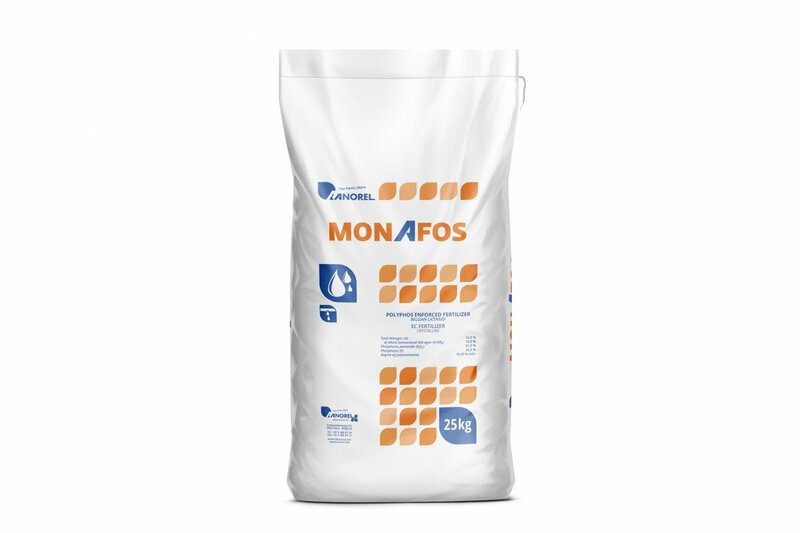 Monafos is a fully water soluble source of ammoniacal nitrogen and phosphorus. 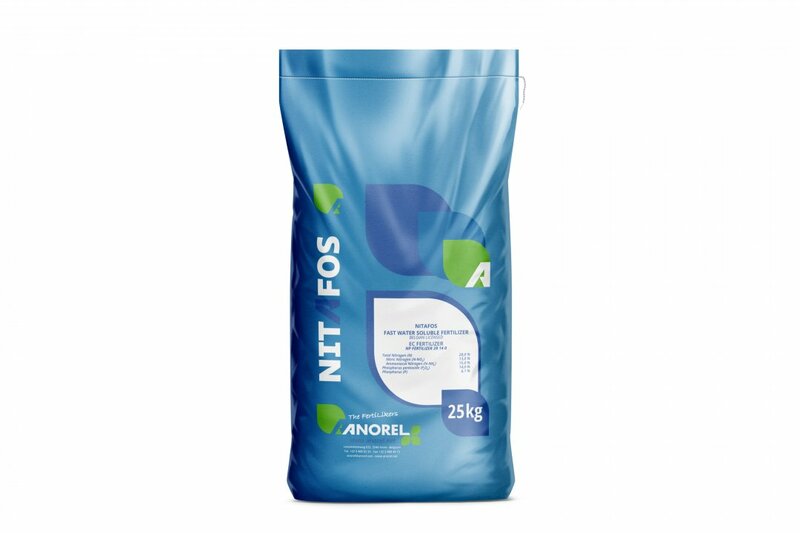 The use of MAP ensures a proper NO3/NH4 balance in your crops. 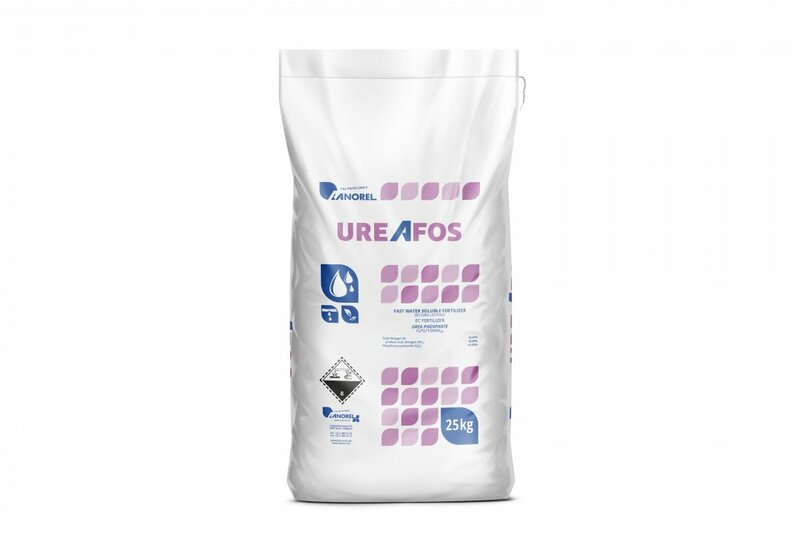 As a result, the use of Urea can be avoided.